Untitled, 2016, Charcoal on paper, 120 x 153 in. 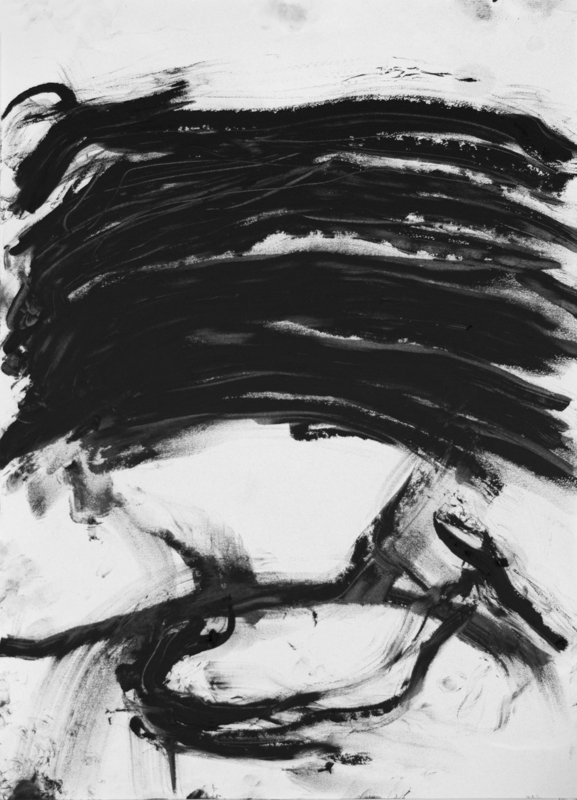 Birdeater, 2016, Charcoal on paper, 96 x 120 in. Untitled, 2016, Charcoal on paper, 96 x 120 in. Untitled, 2016, Charcoal on paper, 72 x 53 in. Untitled, 2016, Charcoal on paper, 18 x 24 in. 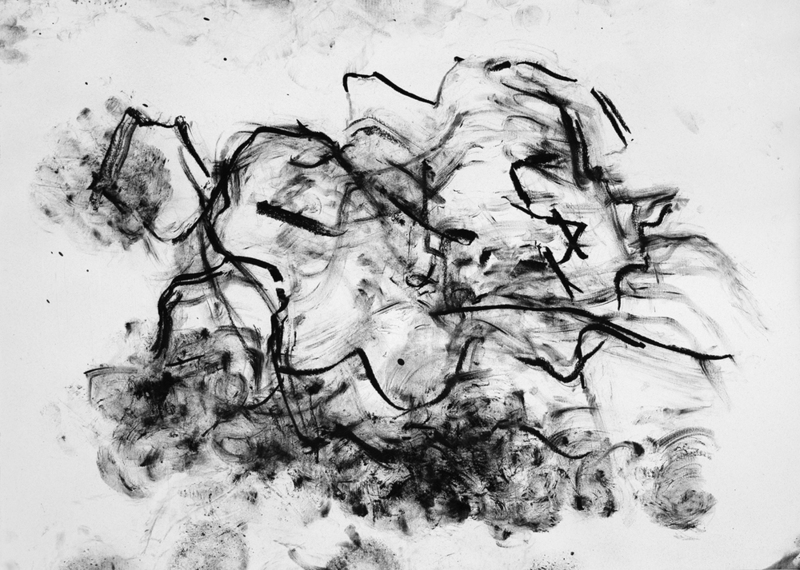 Respiration, 2016, Charcoal on paper, 96 x 120 in. The Infanta Has Fallen Apart, 2016, Charcoal on paper, 96 x 120 in. The Infanta Has No Function, 2016, Charcoal on paper, 96 x 120 in. 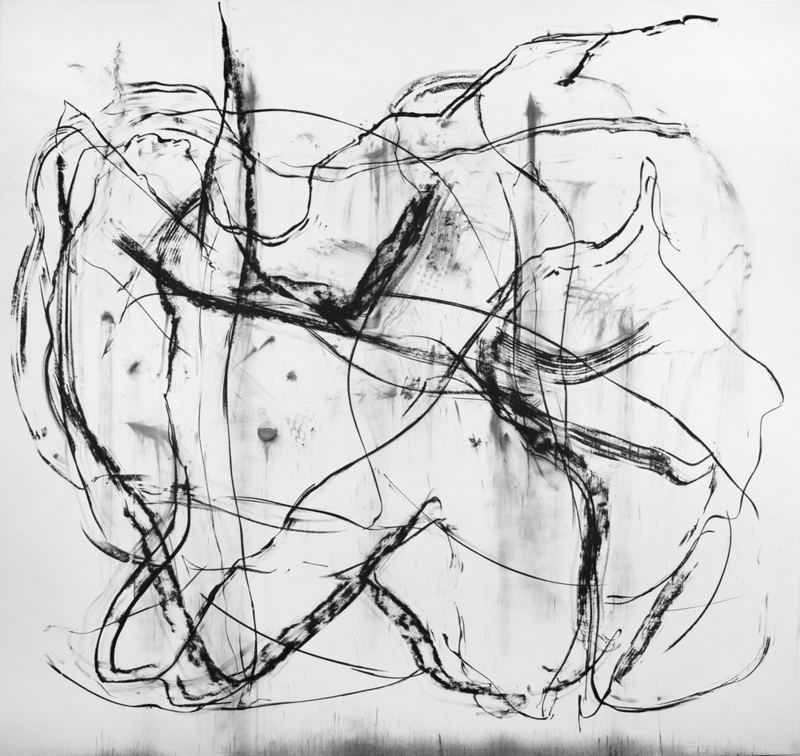 Gut, 2015, Charcoal on paper, 96 x 120 in. 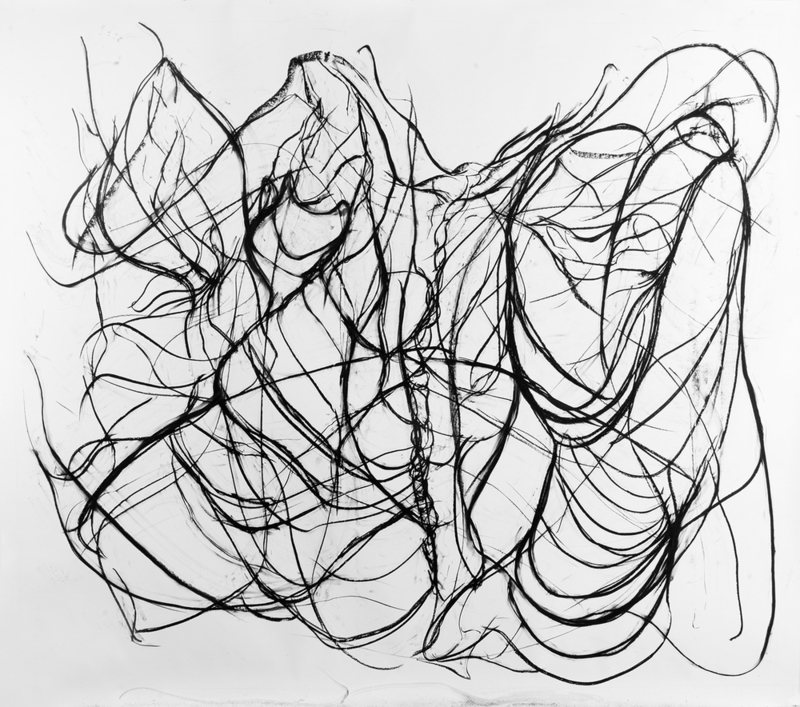 Sequence, 2016, Charcoal on paper, approx. 100 x 120 in. Untitled, 2016, Charcoal on paper, 24 x 18 in. Untitled, 2016, Ink on paper, 18 x 24 in. 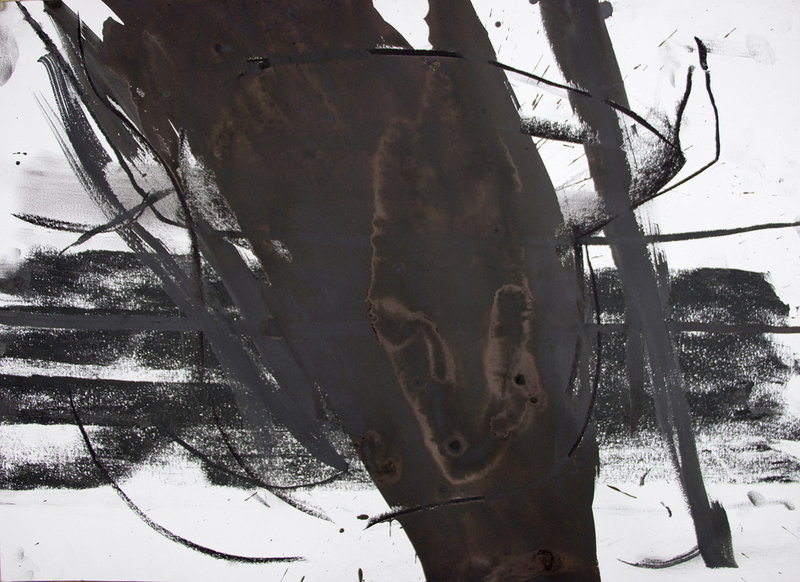 Untitled, 2016, Ink and charcoal on paper, 18 x 24 in. Untitled, 2016, Oil on paper, 24 x 18 in. 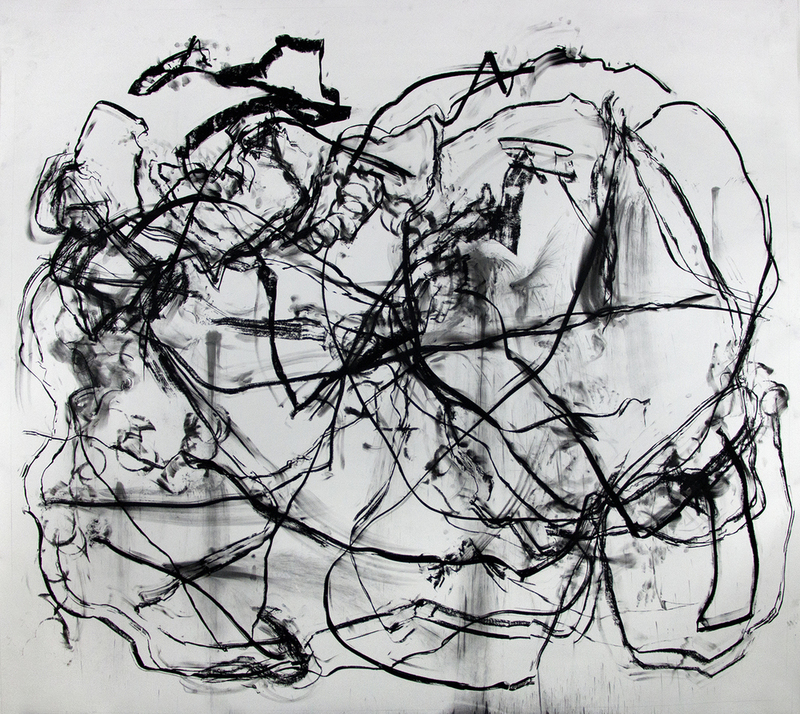 Harpooneers, 2015, Charcoal on paper, 96 x 120 in. 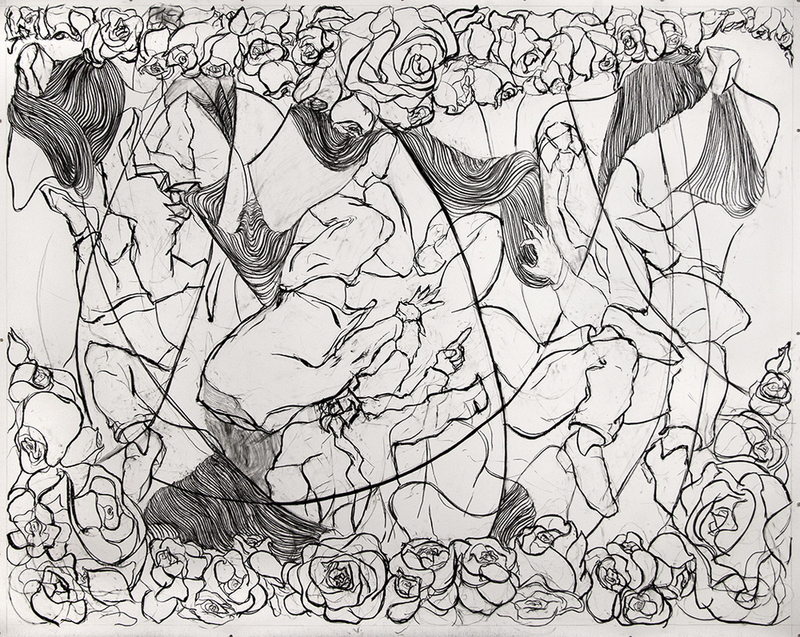 Roses, 2015, Charcoal on paper, 96 x 120 in. 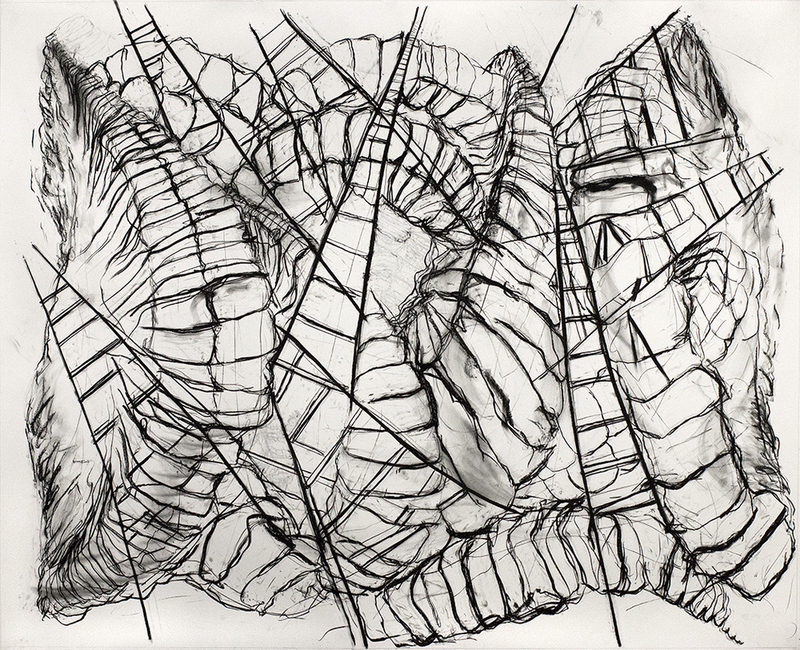 Homesick, 2015, Charcoal on paper, 78 x 53 in. 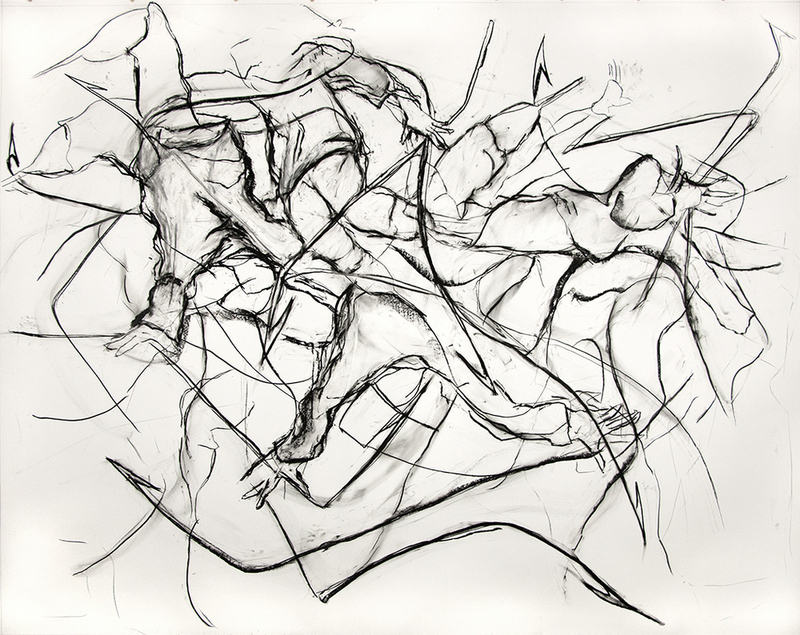 Blue and Broken Leg, 2015, Charcoal on paper, 60 x 53 in. The Mother, the Evangelist, and Their Son, 2015, Charcoal on paper, 84 x 53 in. 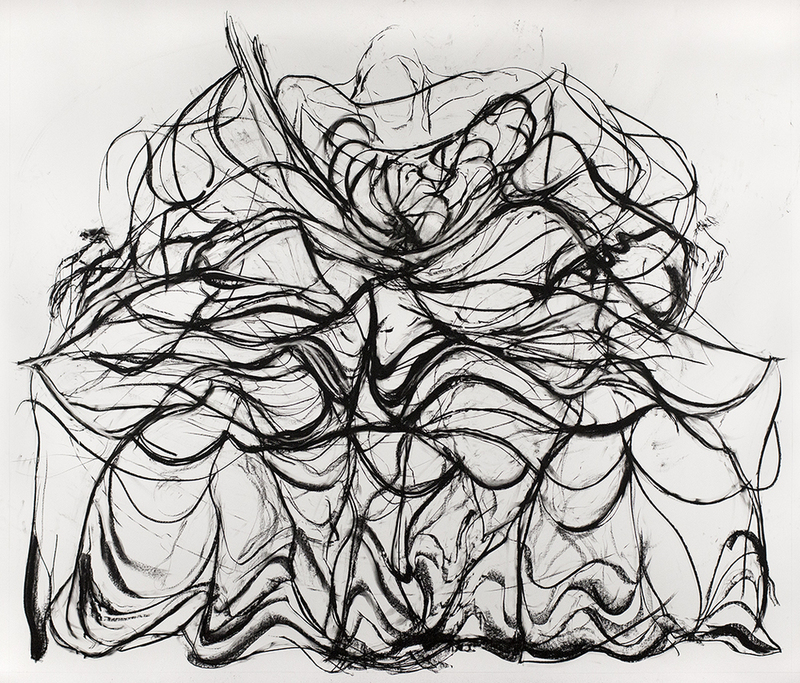 Respiration, 2015, Charcoal on paper, 24 x 18 in. Ahab, 2015, Charcoal on paper, 12 x 9 in. 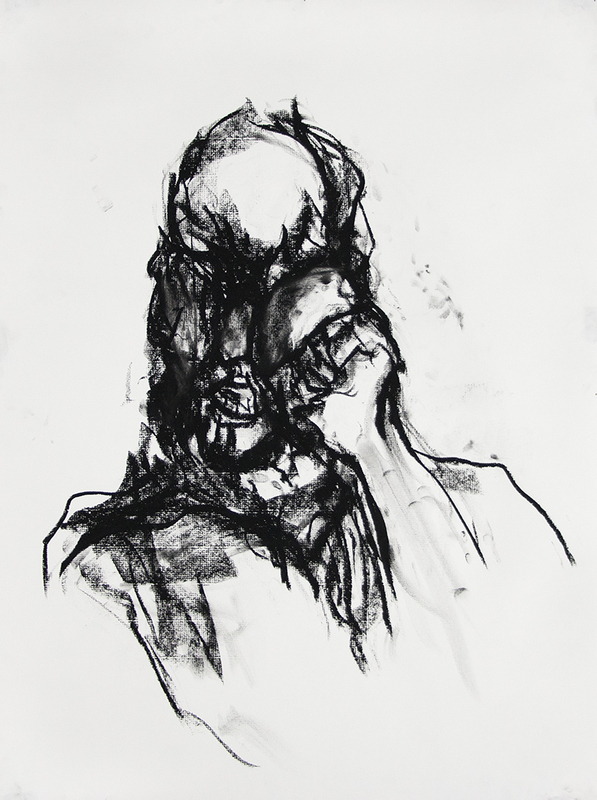 Punched Self-Portrait, 2015, Charcoal on paper, 24 x 18 in. Untitled, 2015, Charcoal on paper, 24 x 18 in. Untitled, 2015, Charcoal on paper, 20 x 18 in. 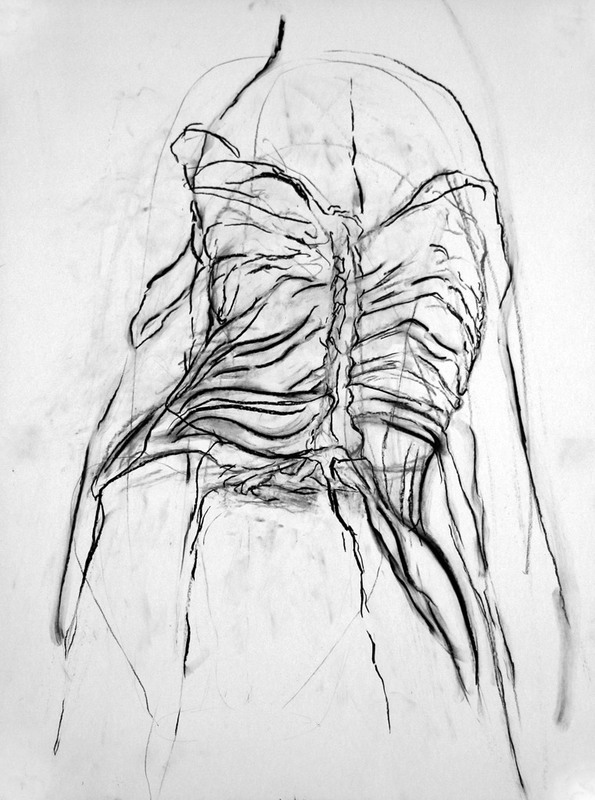 Audition, 2015, Charcoal on paper, 24 x 18 in. 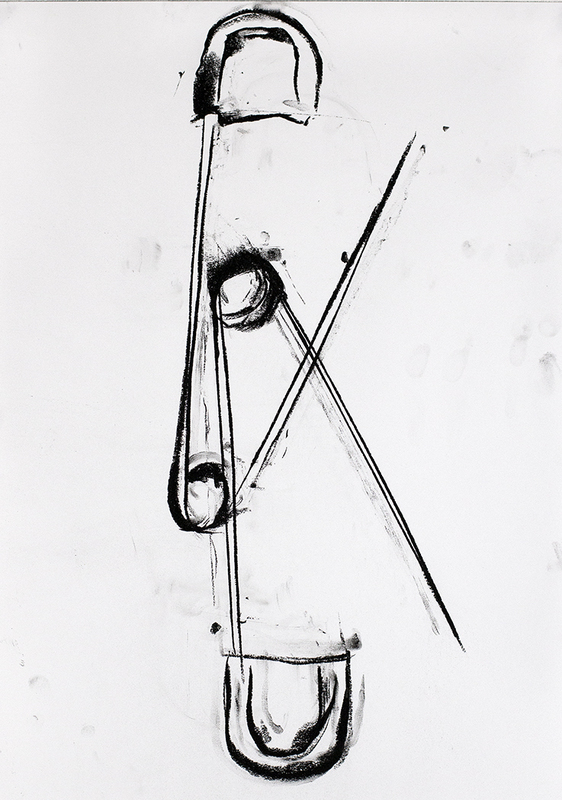 I Remember Her Leg, 2015, Charcoal on paper, 84 x 30 in. Untitled (mouth), 2012, Charcoal on paper, 12 x 9 in.